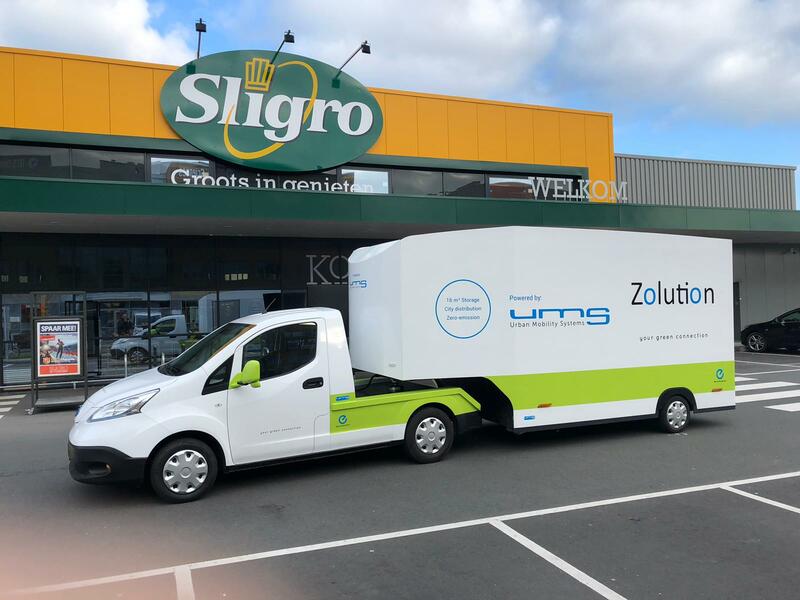 Wholesale catering Sligro is testing our Zolution for their inner city delivery. The goal of these tests is to see, what the pros and cons are towards their own trucks. We are excited to have Sligro testing our solutions.